LinkedIn is a business, professional and employments oriented social network. LinkedIn is mainly used for professional networking, as well as by potential employers who post jobs and job seekers who post their CVs. In this article we shall discuss how one can use LinkedIn to grow your online traffic and customer base. We shall discuss the strengths and weaknesses of LinkedIn for your business. Finally We shall shed light on a few LinkedIn tool that business owners can use market their brand or products. LinkedIn does not have a use base as large as Facebook, Instagram or Twitter, but it does provide strengths which can help you grow your business. LinkedIn has more then 500 million users in over 200 countries, of whom approximately 105 million are active users. This network includes individuals, small business and large corporations. Search Engine Optimisation. Listing your business on LinkedIn can improve it’s search engine ranking. Industry Networking Possibilities. LinkedIn allows for networking with individuals and business in your niche. This enables further collaboration and idea sharing. Sales and Marketing. Building Company pages on LinkedIn enable business to promote their services and products. Thus LinkedIn becomes a marketing and sales channel. Linked Network. Posts from other social networks can easily be shared on LinkedIn. This allows business owners to post on another platform and share information easily on LinkedIn. LinkedIn Today. This tool aggregates information about a particular niche or industry from around the web. This allows users to stay up to date with current news and trends. Mainly for job seekers and recruiters. LinkedIn is mainly a platform where individuals highlight their skills and career. Thus the major interest is recruitment. Suited for Business to Business Sales. LinkedIn is better suited for promoting products between businesses. Other social networks are more suited for selling and promoting to individual consumers. Audience is older then 18 years. Very difficult to target a younger and more modern audience. The strengths and disadvantages are good factors to consider when opting for LinkedIn. If utilised correctly LinkedIn can be an important source of traffic for your business. Companies can take advantage of LinkedIn by making use of an effective company pages, groups and LinkedIn Ads. We shall now discuss all these areas. Company Pages on LinkedIn raise brand awareness by allowing business owners to provide updates about the industry, promoting career opportunities as well as informing potential customers about your goods and services. Social media following. These are users connected to the page. LinkedIn Groups allow business to remain in contact with professionals or other businesses in the industry. Groups allow engagements through knowledge share, facilitate with talent recruitment and enable one to become an industry authority through sharing of expertise. Active participation in groups by responding to questions can assist in raising brand awareness. LinkedIn allows individuals to form their own groups for any topic. However, promoting and mainlining the group, requires patience, dedication and time. LinkedIn Posts serve the alternative purpose of content marketing. 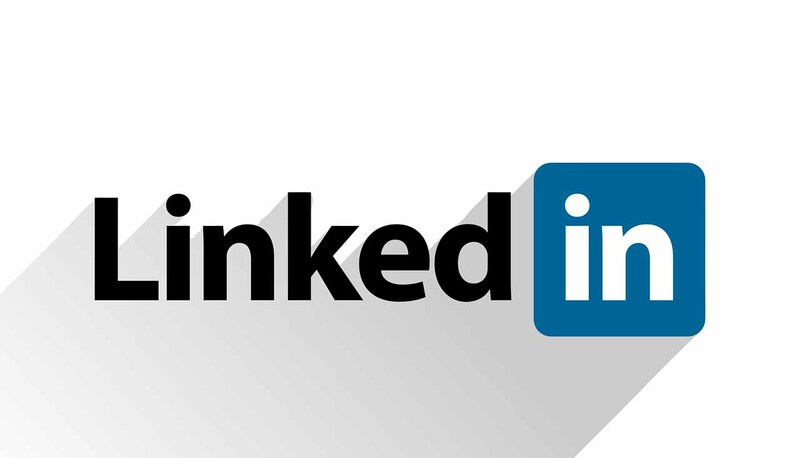 All LinkedIn members as well users outside the LinkedIn network, can read LinkedIn Posts. This means that LinkedIn posts are available for indexing in search engines. Carefully crafted posts with researched product keywords can thus further drive traffic to your e-commerce store, through search engine query results. LinkedIn offers advertising opportunities to its members. LinkedIn’s ad targeting options include demographic (geography, gender, age), company (name and size), groups and job title. Posted in Ecommerce, Marketing, SEO, Social Media and tagged linkedin, online marketing, social media.